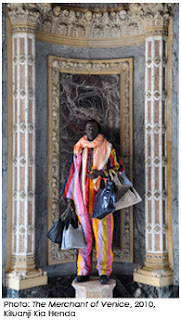 Black Portraiture[s] Conference in Paris Organized by Deborah Willis and Henry Louis Gates, Jr. 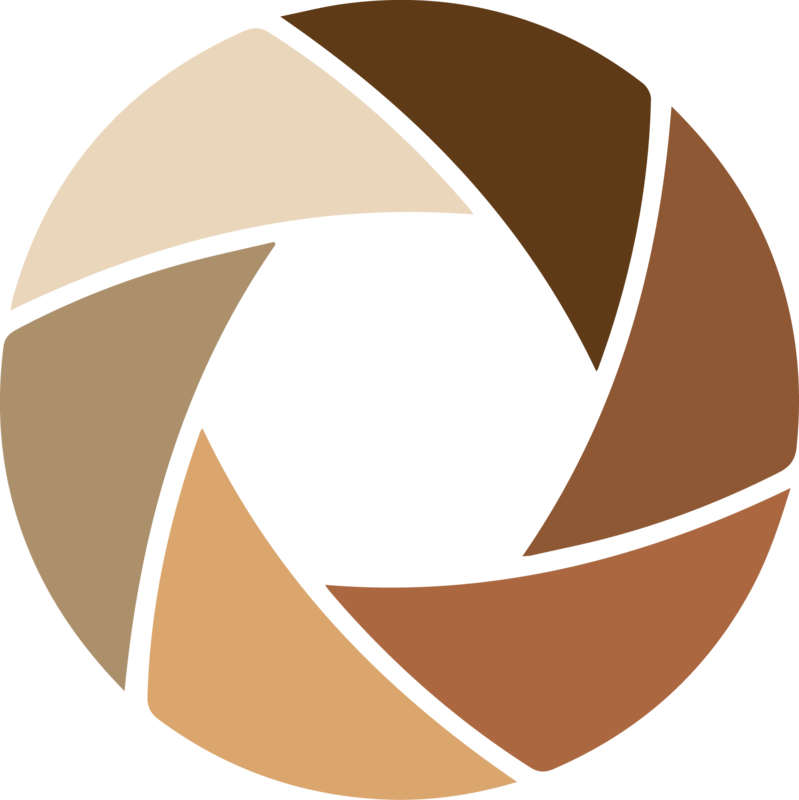 Despite being busy working on my solo MFA thesis show coming on January 31st (details coming soon), I’m excited to announce that I will be attending the Black Portraiture[s]: The Black Body in The West conference in Paris from January 17 – 20, 2013. This is the fifth in the series of conferences organized by Harvard University and NYU since 2004. 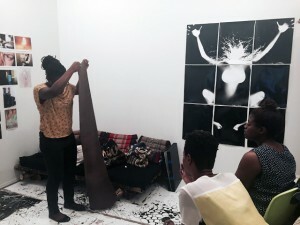 Black Portraiture[s] explores the ideas of the production and skill of self-representation, desire, and the exchange of the gaze from the 19th century to the present day in fashion, film, art, and the archives. There’s a HUGE lineup of photographers/artists I admire speaking on the Black Portraiture[s] panels including Carrie Mae Weems, Hank Willis Thomas, Carla Williams, Lyle Ashton Harris, Renée Cox, Zanele Muholi, Ayana V. Jackson… plus curators, cultural critics, academics, filmmakers and many more! In anticipation of my trip to Paris, I’ve finally signed up for Instagram after a long time dragging my feet. Follow me @qianamestrich for some pics from the conference! Wonderful news. I will also be in Paris for this conference. I have only just discovered your blog a few months ago, but thoroughly enjoy it! It would be great to say hello!